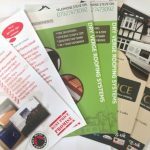 Flyers off the ideal way to provide a little more information than can fit onto a business card and are a widely used marketing tool. 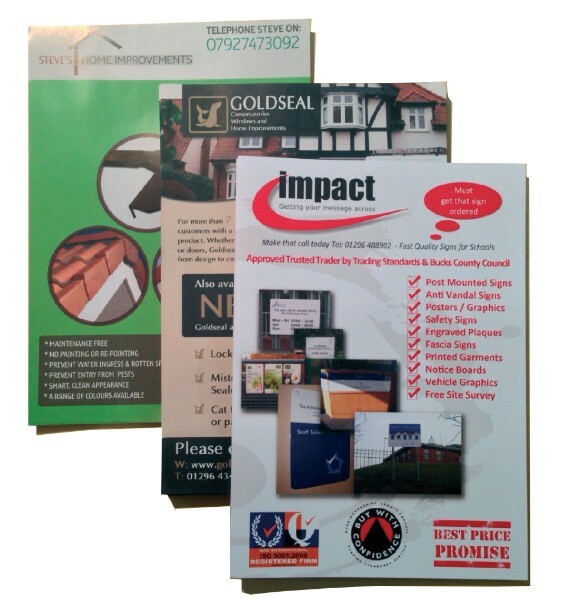 Printed flyers are widely used to promote special offers, local services and forthcoming events. 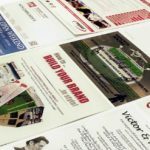 They can also provide a suitable format for providing detailed information on new products, menus of service or an overview of your business. 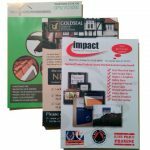 Impact Signs can print flyers in a range of sizes and quantities, with exceptional colour accuracy and a fast turnaround. 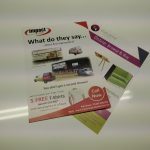 With a range of paper thicknesses from 30g through to 270g and a choice of silk, gloss or matt finish, we can deliver just what you need for your upcoming events, promotions and marketing campaigns. 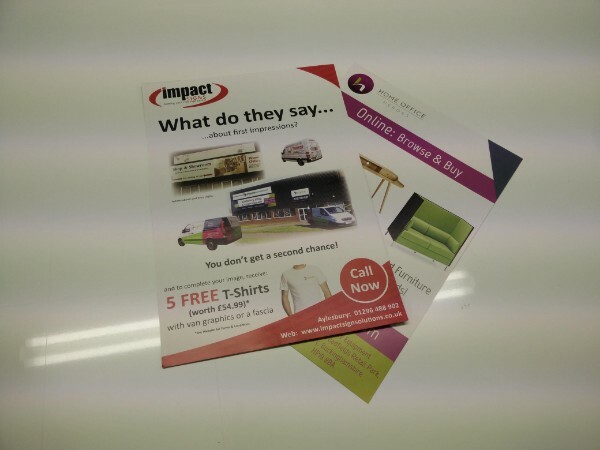 The latest in-house technology and experienced design and print teams allow Impact Signs to produce quality flyers that help you to communicate your messages and promote your brand. 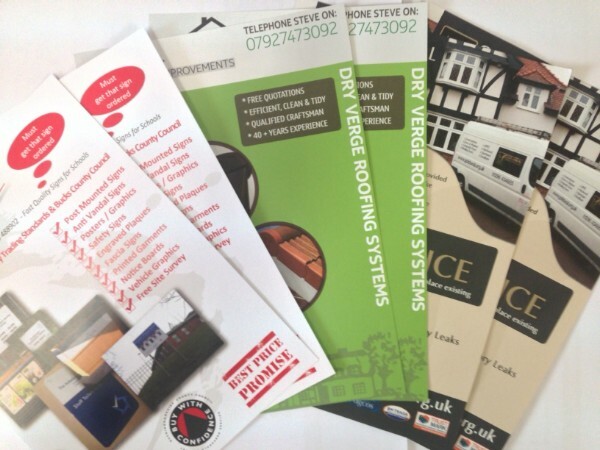 Take a look at our comparison guide to help you select the quality and quantity you require.